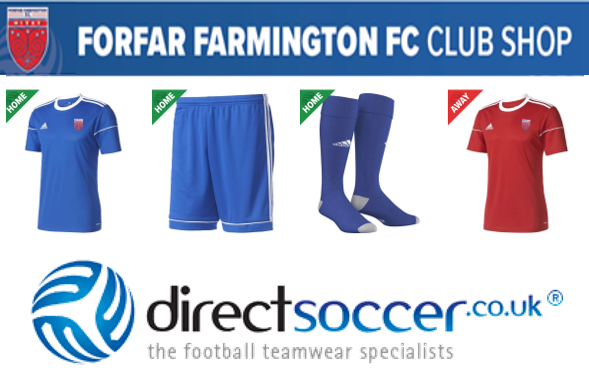 Sponsorship Order Request – to be completed by coach, player or sponsor prior to acceptance. Posts required to be filled for the coming season 2018, to help keep up with the growth of the club, volunteers are essential to having a successful club and any help is much appricatied. Please note your interest – to fclubjane@outlook.com – None of the required posts are Committee roles therefore no commitment to meetings. Assistant Media Officer – The role will primarily focus on our youth section of the club and will involve receiving information from coaches for coverage on social media and the club website.